I was born on June 9, 1981. 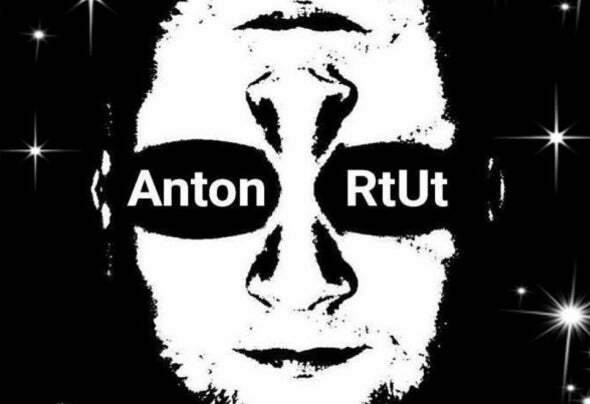 My stage name is Anton RtUt.The first experiments with sound began in the mid-90's. With a friend dismantled audio tape recorders set speed adjustments, soldered amplifiers and made the first mixes. The first synthesizer appeared in 1996. So began the acquaintance with electronic sound. Gone are the long 20 years of seclusion, incredible experiments and searches. And in 2017 the first exit. Release of author's tracks. The main direction is Electronic music and Experimental sound.